WHERE CAN I BUY BOTOX 100U? 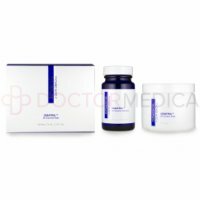 Botox 100U is available at doctormedica.com. Simply register your online account with us. Then, once your account is approved, you can shop online, by phone, email, or by fax. At Doctor Medica, we provide licensed practitioners with an extensive supply of cosmetic injectables, and other dermatological facial creams and peels. WHAT DOES BOTOX 100U COME WITH? 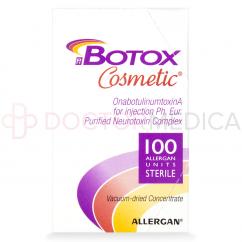 Botox 100U comes with one vial of injectable solution and a package insert. 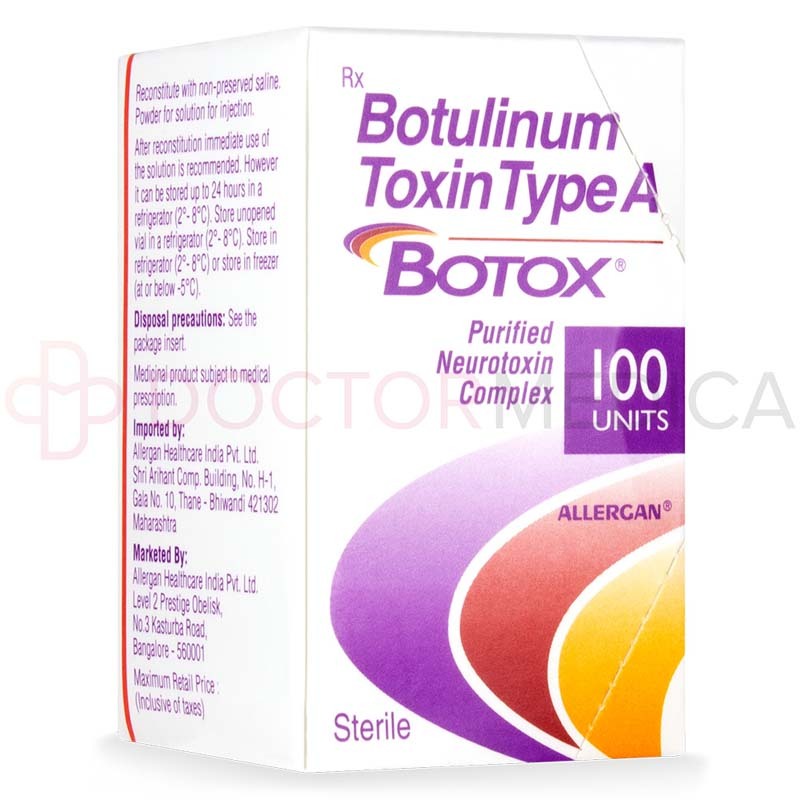 WHAT ARE THE BENEFITS OF BOTOX 100U? 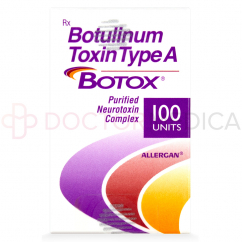 Botox 100U is a widely recognized injectable with top of the line wrinkle-fighting power. 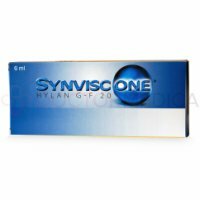 This one-of-a-kind solution, derived from natural sources, has a wide range of benefits for aesthetic and medical purposes. Botox 100U can be used to diminish the look of glabellar lines, the vertical lines between the eyebrows that spread to the forehead, and other deep wrinkles causing your patients to look older. 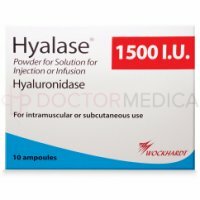 Plus, this injectable can treat muscle disorders, migraines, and reduce excess sweating. Not only will your patients look younger, but they can also benefit from living a happier and healthier life with Botox 100U treatments. 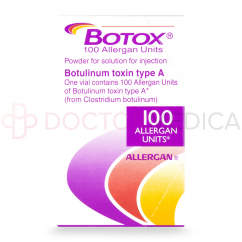 WHAT IS BOTOX 100U MADE OF? 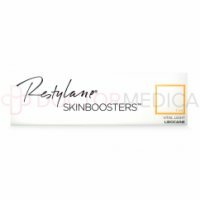 The ingredients in the dermal filler consist of Clostridium botulinum type A neurotoxin complex, human albumin, and sodium chloride. The Clostridium botulinum toxin type A complex helps to temporarily pause the release of acetylcholine which in turn prevents muscle movement. When the muscles beneath the skin are relaxed, the wrinkles on the surface appear smoother, suspending the onset of wrinkle-formation. For muscle disorders, temporarily immobilizing the muscles can help to reduce the risk of painful spasms. Likewise, in the case of sweating, this toxin blocks the nerve signal that triggers a sweat gland to manage your patient’s excess sweating where needed. HOW DO I USE BOTOX 100U? 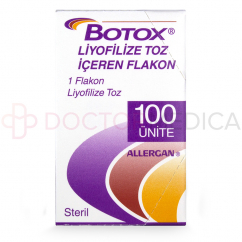 When you receive Botox 100U from Doctor Medica, simply store the powder in a refrigerator at 2°C - 8°C. When you are ready to use the treatment on your patient, reconstitute the powder using sodium chloride solution. Then, using a sterile needle, inject the botulinum toxin directly into the muscle beneath the wrinkle, or the muscle that is causing your patient pain and discomfort. Botox 100U treatments can take up to 30 minutes to complete, depending on the area of correction and the desired results. WHO CAN I USE IT FOR? Botox 100U treatments can be used for aging patients who wish to correct deep lines and wrinkles caused by facial expressions. 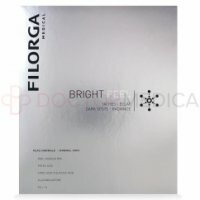 Not only an anti-aging treatment, this filler also helps to relieve the symptoms associated with muscle disorders and excessive sweating disorders. 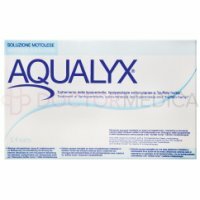 WHAT AREAS SHOULD I USE BOTOX 100U ON? 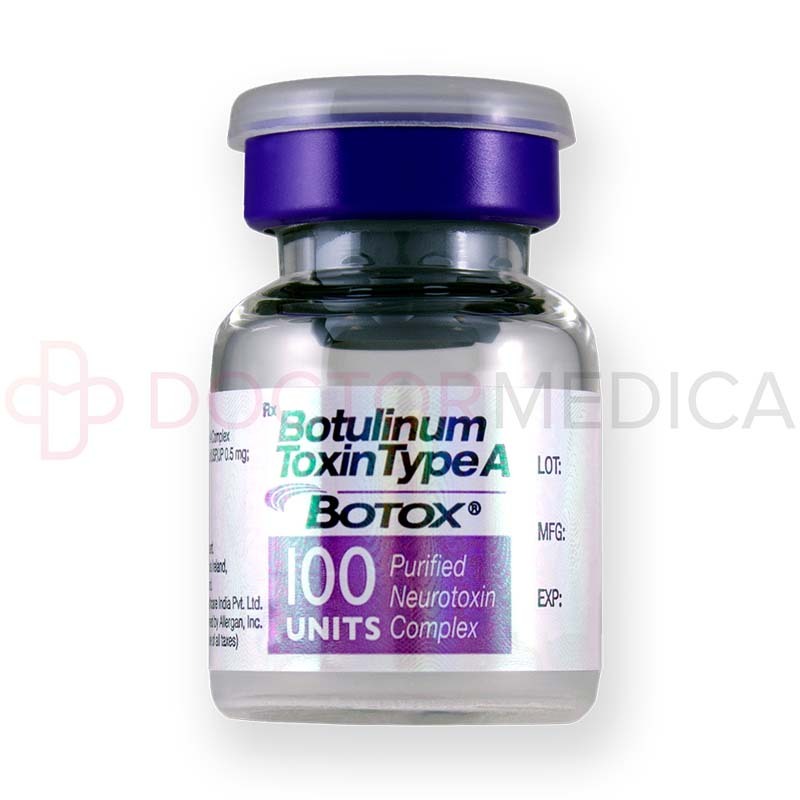 Botox 100U can be used to reduce the appearance of glabellar lines, lines near the corner of the eyes, and other facial wrinkles brought on by expressions. 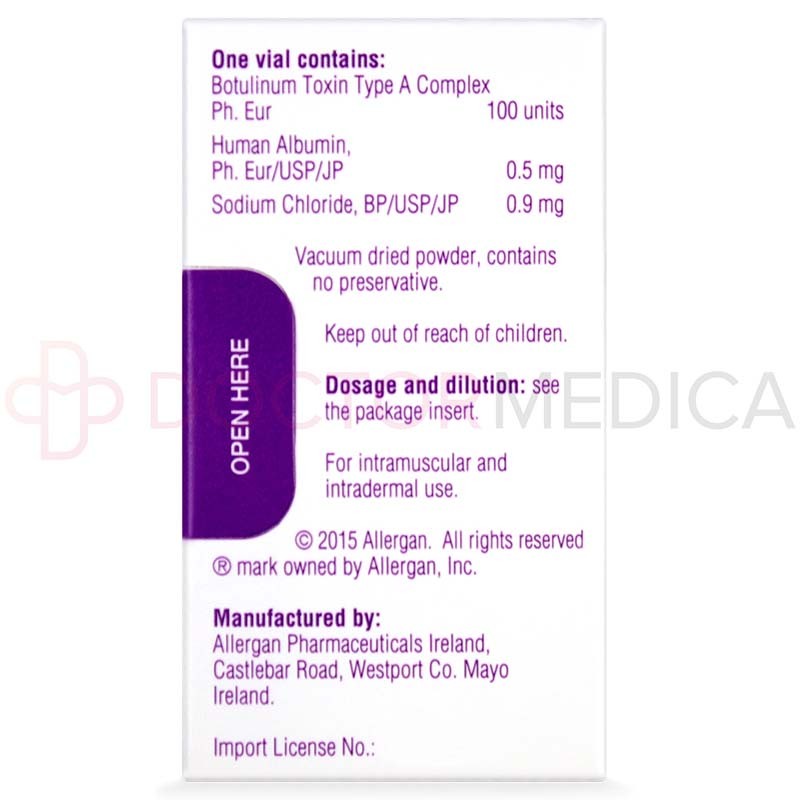 This product is also used for treatment of muscle disorders and to reduce excessive sweating. 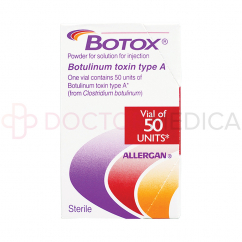 Your patients will begin to notice the results of Botox 100U after a week following the initial injection. 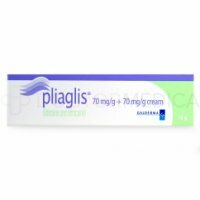 Optimal results will take effect at approximately five or six weeks from the first treatment, and should last up to four months. 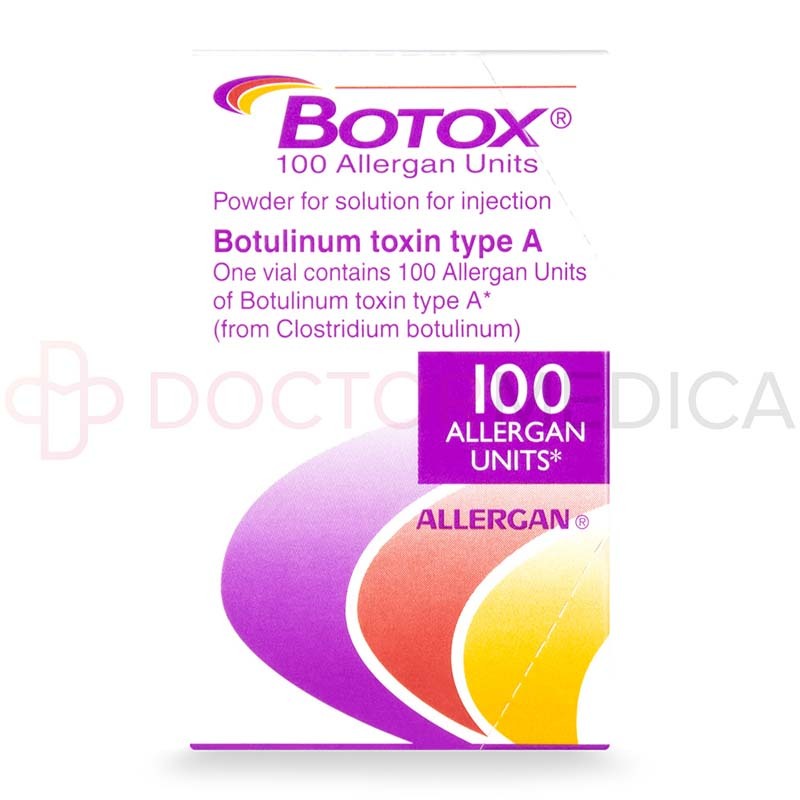 WHY SHOULD I USE BOTOX 100U? Botox 100U is a trusted dermal filler designed to treat a number of concerns that your patients may have, including wrinkles, sweating, and muscle disorders. 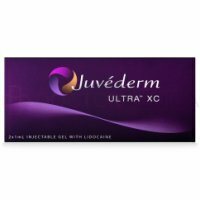 With this treatment available at your clinic, you will be able to provide anti-aging treatments, along with medical treatments, using one multifunctional injectable. 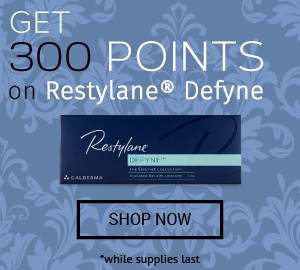 To stock up on this filler, visit our website to add Botox 100U to your virtual cart. Plus, when you spend $250 or more, you qualify for free shipping on us! 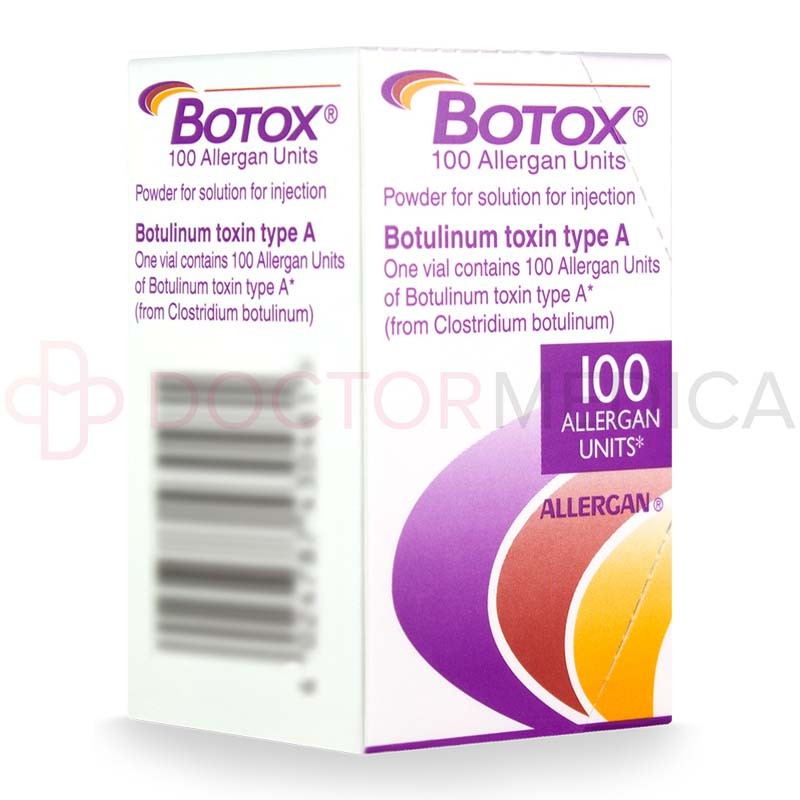 WHO IS BOTOX 100U INTENDED FOR? 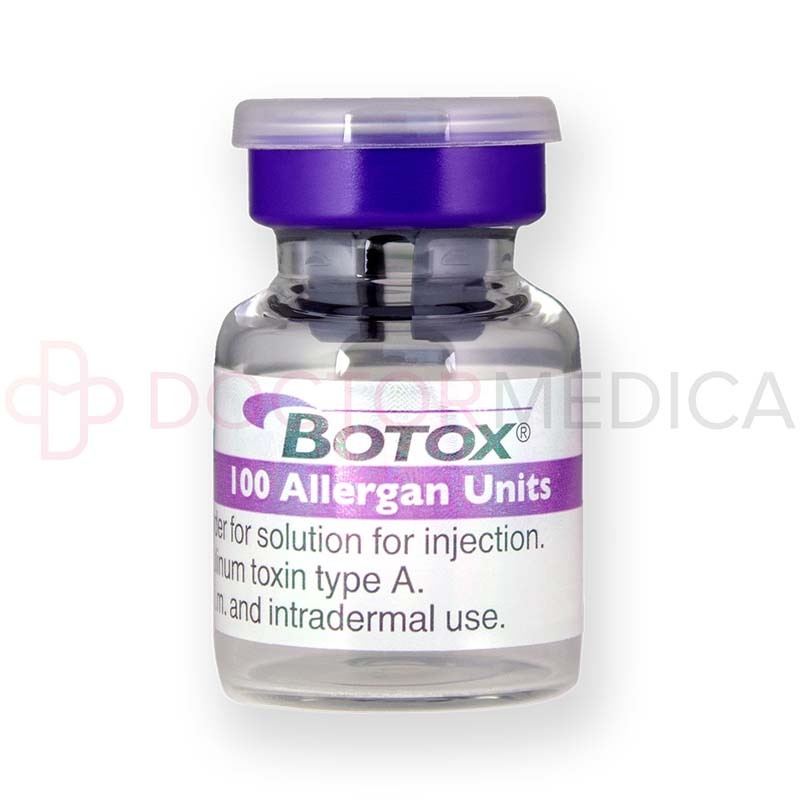 Botox 100U is intended to fight wrinkles by directly targeting the underlying muscles, suspend muscle contractions for patients suffering from muscle disorders, and severe the nerve signals from producing excess sweat for patients with hyperhidrosis. There are several mild, injection-related side effects, however they are typically short-lived. These side effects include: pain, swelling, burning, redness, and increased sensitivity at the site of the injection. 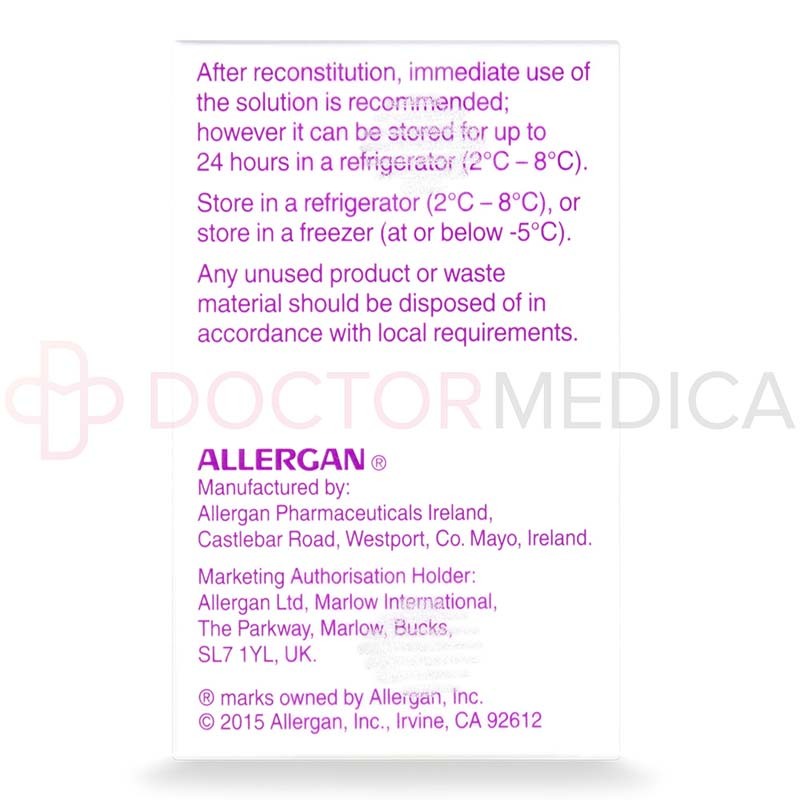 For a full list of side effects, precautions, and contradistinctions, refer to the package insert.